Olivia Munn uploaded a video of herself doing some crazy sword-spinning moves in preparation for her role as Psylocke in X-Men: Apocalypse. Also in the background is her NFL quarterback star boyfriend Aaron Rodgers practicing with a kendo stick. Olivia looks like she knows her way around that katana. I’m guessing it’s not a real katana, but most likely a bokken (it’s like a kendo stick but is shaped like a real sword). Though it has no sharp edges, it can still pack a wallop if handled carelessly. 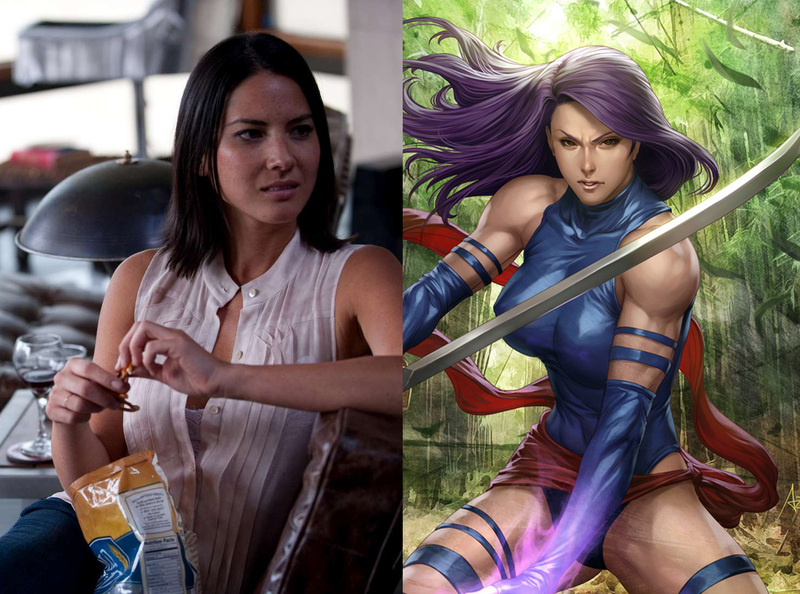 Are you excited to see Olivia Munn as Psylocke? If you weren’t excited, did this video change your mind? Let us know. X-Men: Apocalypse is out May 27, 2016.